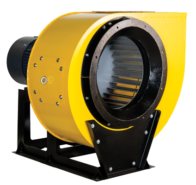 Energy efficient radial, medium pressure fans. 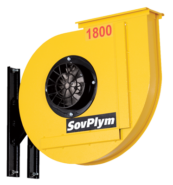 Fan with a floor stand and handle for carrying. 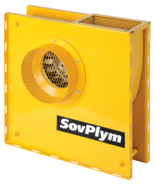 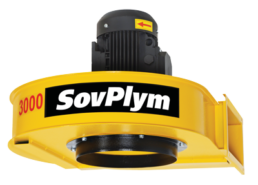 Fans specially designed for installation directly on the SovPlym filter units.